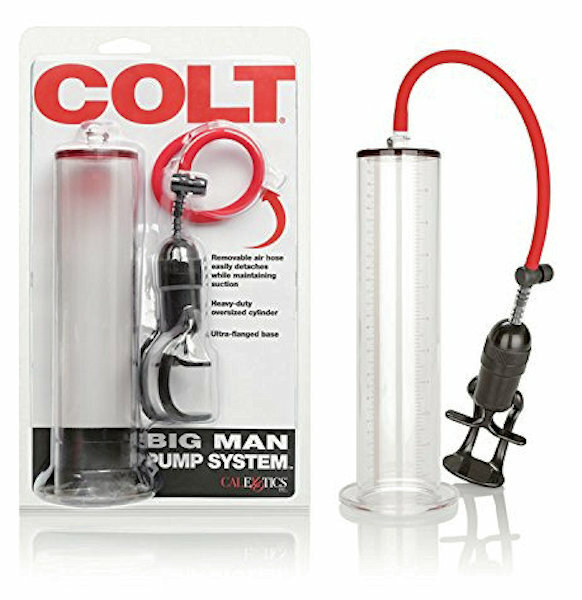 The Colt Big Man Pump System will leave you even bigger and better for your partners pleasure. This is a heavy-duty oversized cylinder, designed for the big man. 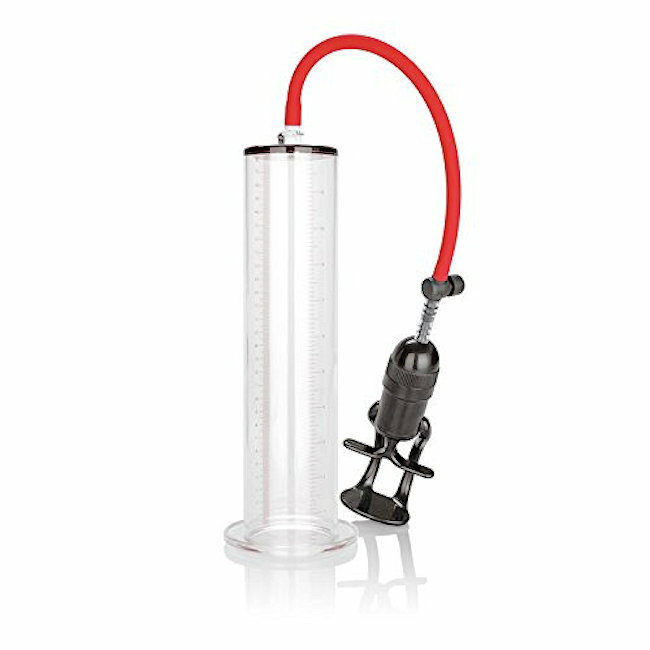 This System comes with a removable, flexible silicone air hose which easily detaches while maintaining superior suction. Complete with an easy squeeze trigger handle, a quick air release valve, and ultra flanged base for a secure seal.